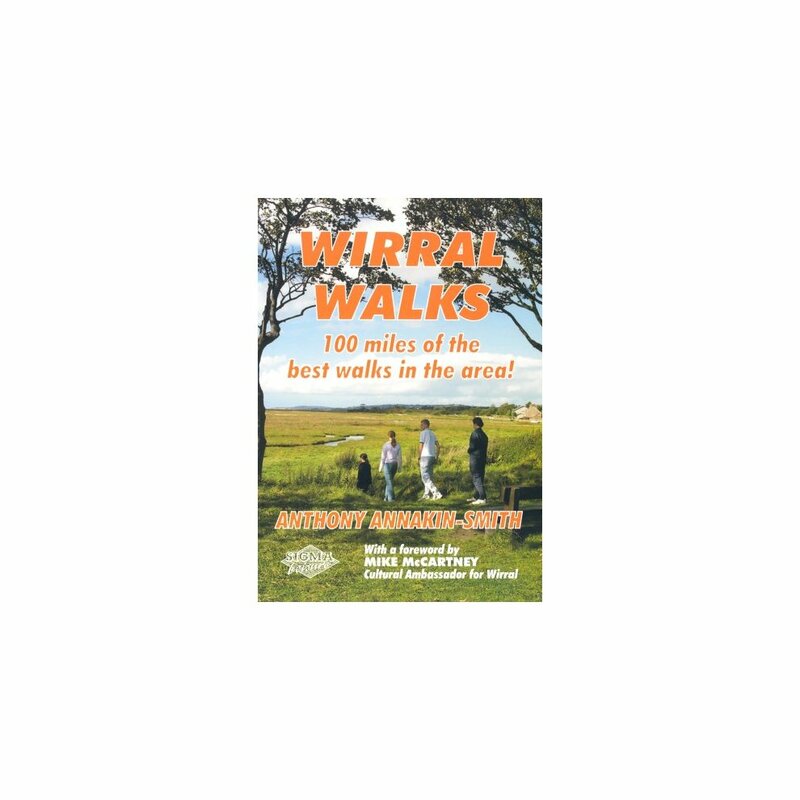 This book provides 25 routes from 2-1/2 to 10-1/2 miles - the largest collection yet published for Wirral. Walk through the best of the local landscape, spanning thousands of years of history: from ancient tracks to industrial heritage - from woodland heath to expansive salt marsh. It will be of lots to interest the family: see how food for giraffes is grown...discover where dinosaur footprints have been found...and track down Wirral's only waterfall. Each walk is accompanied by a start/finish point, route map and directions, distance, level of difficulty, general walking conditions, and a suggested place for well-earned refreshments. 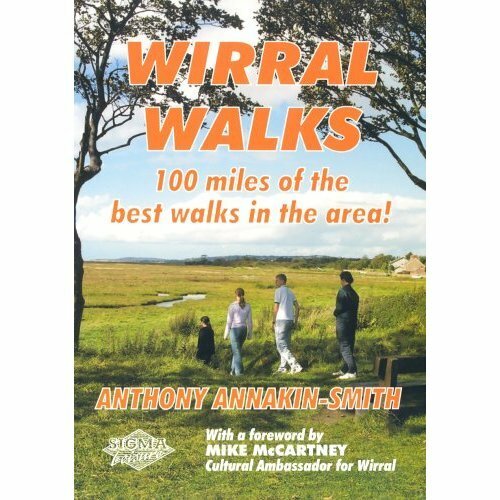 Local author Anthony Annakin-Smith lives in Neston, Wirral. He has 25 years' walking experience, covering thousands of miles across the UK.